With our Customer Interaction Solutions, you have access to a portfolio of applications that enhance your customer service in a cost-efficient way. 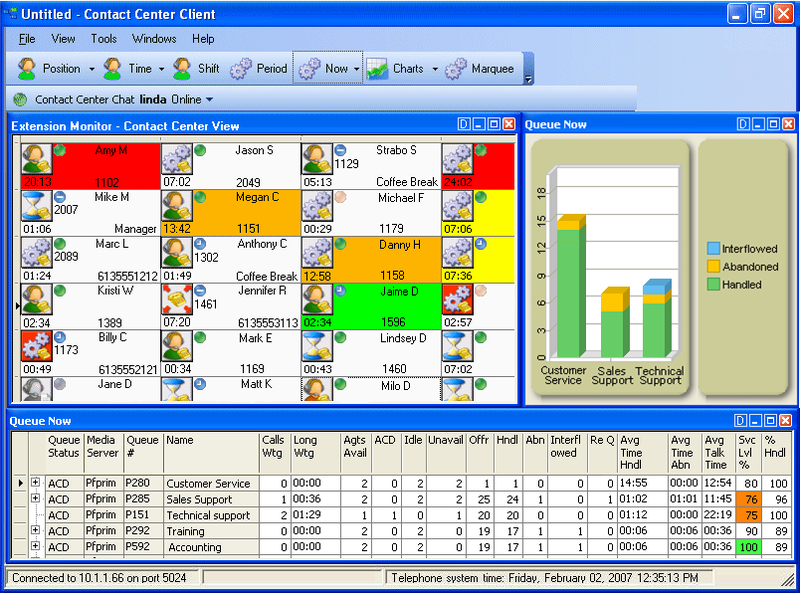 Contact Center Enterprise Edition is designed for Customer Interaction Solutions customers who have a sophisticated, formal contact center. 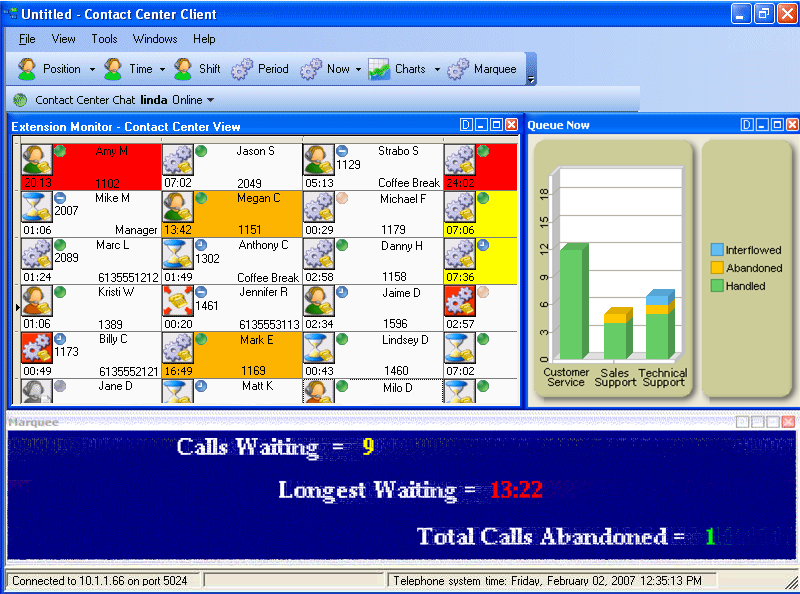 Support additional forms of communication other than voice, such as email, web chat, SMS, and/or fax customer distribution. You can enable agents anywhere—at home, in the office, or around the world. Tap into a seamless suite of voice products that include VOIP phone service, SIP trunking, Audio & Video Conferencing, Fax2Mail, Toll Free Service & Call Center, and Long Distance Calling to enhance your business telecommunications. Access and store your data through a secure Internet provider. Take advantage of a dedicated IT support staff who is available when you need them. With services like the state-of-the-art Convergence Cloud PBX, you can store all your information on a private connection that is accessible from virtually anywhere. Call us to schedule an appointment to discuss the right solutions for you.